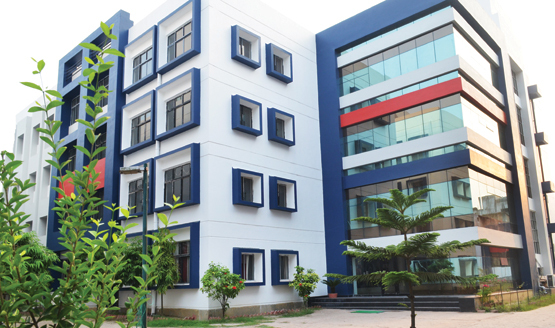 Sprawling over an area of 3.5 lac square feet, a whopping 9-acre land, Brainware Group of Institutions stands as an integrated college campus at Barasat, offering newer vistas to the young and the talented. 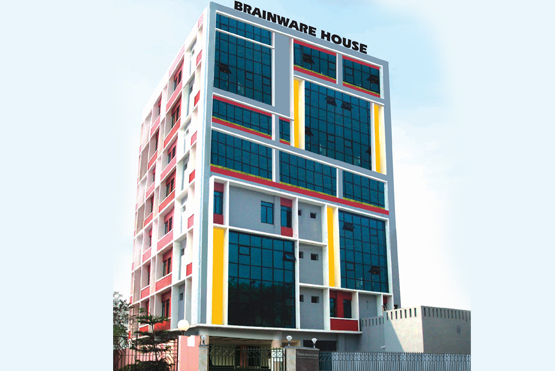 Brainware has opened up a window of opportunities for the budding mind. Our faculty enlightens the youngsters, fuels them to innovate and shoulder challenges in times ahead. Personalized attention to every student, state-of-the-art labs with extensive workshops, library with a vast array of books and online materials, plenty of practical sessions complementing theoretical curriculum, regular seminars with industry and corporate experts, rigorous drills on 'employability skills', and great placement opportunities set us apart from the rest. All these affect the students in a constructive way who strive hard to make optimum use of these resources. We realize that quality education should be preceded by good placement. And to procure placement necessary skills are imperative. Our 3-step pre-placement training programme hones the candidate's technical knowledge, communicative, aptitude, HR skills, and beyond. The inspiration and source of strength behind setting up Brainware Group of Institutions, Sabita Devi, faced the unfortunate and tragic reality of widowhood at the tender age of 28. Yet, overcoming all societal and mental hurdles, she started working as a single mother when such concepts were practically unheard of. 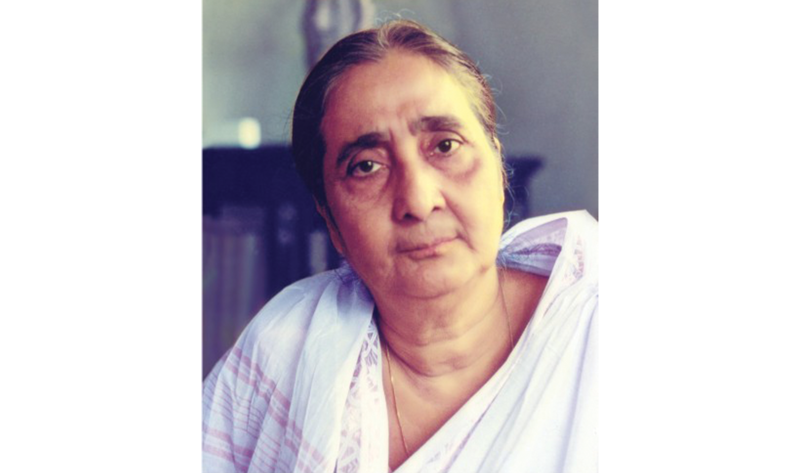 She bequeathed her unflinching spirit of mind and body as legacy to her only son, Phalguni Mookhopadhayay, the Managing Trustee of Sabita Devi Education Trust, a non-profit charitable Trust founded in her memory. The aim of the Trust is to bring quality education within the reach of ambitious students from all strata of society and promote higher and professional education in India and overseas.